Thanks to you, people’s lives are changing at home and around the world. 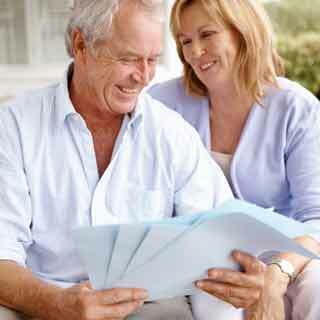 Donate to the Church of Jesus Christ of Latter-Day Saints, its affiliated charities, and its educational institutions. 100% of each donation goes to the fund you choose. See what has been done recently to help those in need. 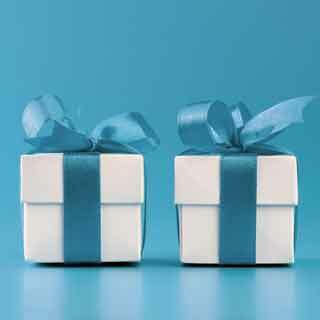 Gift planning can benefit your favorite charities as well as your benificiaries. We're here to help. 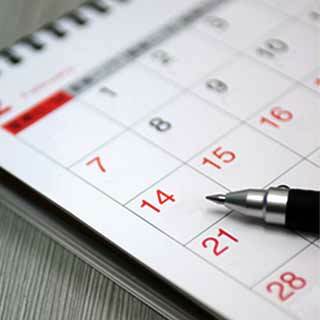 It’s easy to set up automatic monthly (or yearly) donations to the causes you care about. Many employers give matching charitable donations. See if your employer participates! After a serious car accident, Henrique was in danger of having to drop out of school. 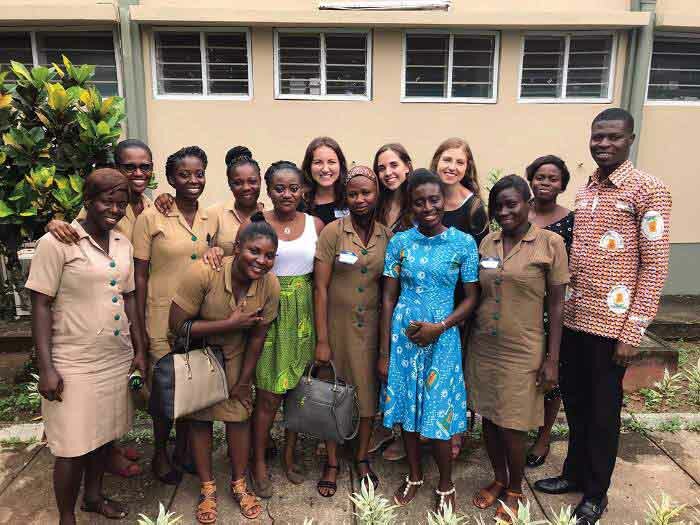 After seeing people on her mission suffer from health problems, Naomi Rhondeau changed her major to find ways to help more people. 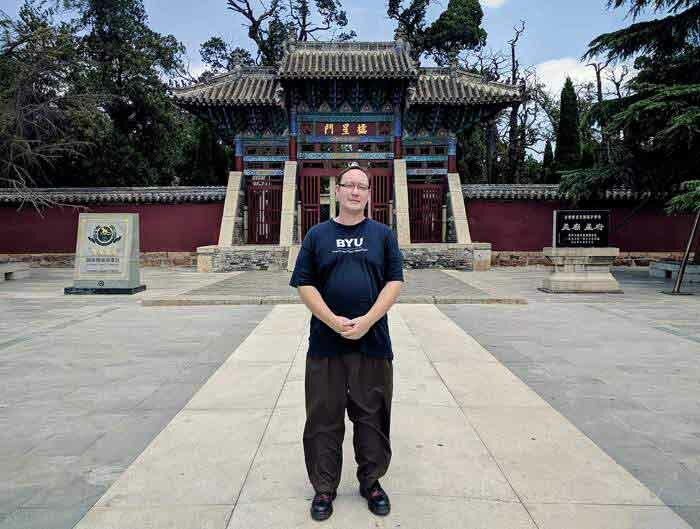 Thanks to a scholarship, and research funding, BYU student Matthew Tyler became the first American to complete a genealogy internship in China. 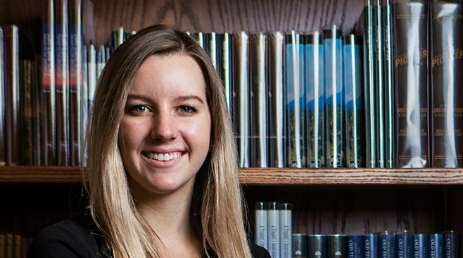 BYU scholarships make it possible for Katelyn Woolley to focus on her passion for becoming a better teacher. Jesus was the master teacher. He spent much of His time preparing His disciples to take His gospel of love to the world. Hunger affects the most vulnerable people in our world, people who cannot help themselves. 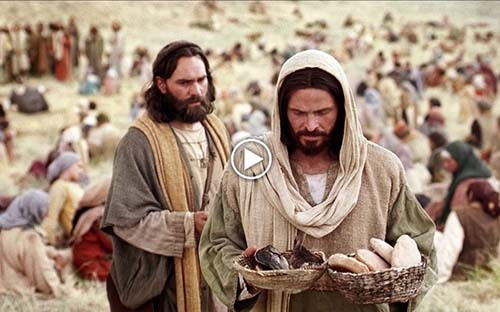 Following the example of Christ, many people just like you donate to help the poor and needy of the world. Each year, donations to Humanitarian Services, Church-owned schools, and other worthy causes help children to be healthy, happy, and prepared to work and serve in their respective communities. 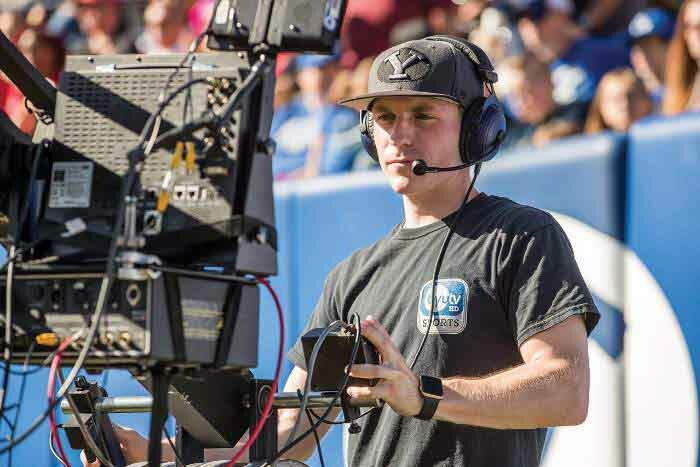 With a major in biochemistry, Dallin Green might not be the sort of student you’d expect to find operating cameras at BYU Broadcasting. 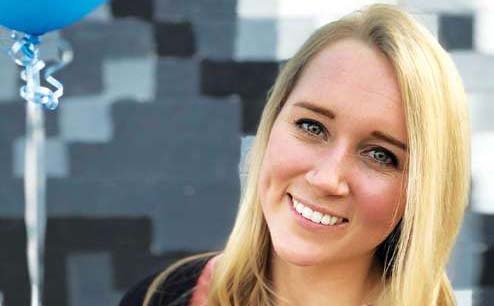 Emily Strong took full advantage of BYU’s inspiring learning emphasis, taking part in three mentorships before graduation, each funded by donors.